Coming in at ten is everyone’s favourite bearded hipster, Raul Meireles. Meireles has a shaved Mohican, tattoos, and beard. The result is that he looks like a pirate sent from the future. 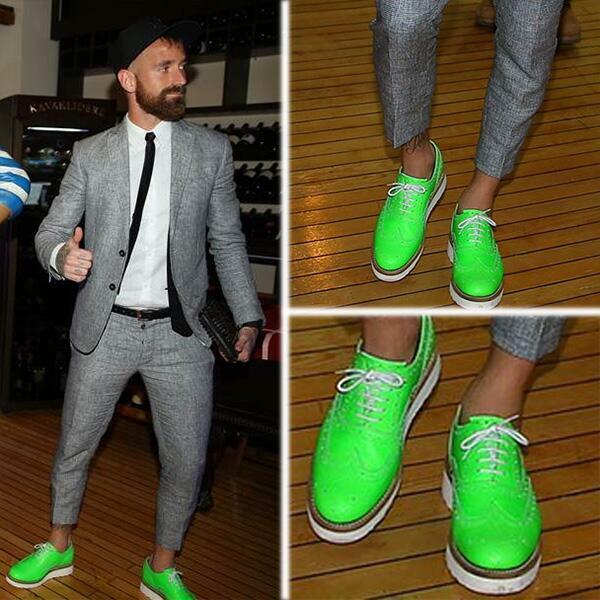 The former Chelsea and Liverpool man likes to wear fluorescent green shoes with a suit and who are we to say he can’t? Meireles is covered in tattoos and probably spends more on a beard stylist than I make in a year.